Cozy Chicks: Where the heck did I park that thing? Where the heck did I park that thing? I sometimes read a thing called Good News online as I get so tired of all the bad new. Today I read about a guy in the UK who parked his car in June and just found it today. 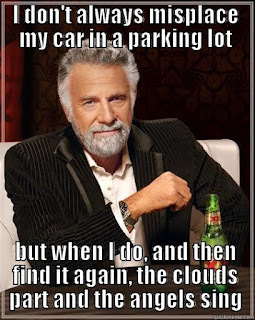 It may not take me six months to find my car but a lot of times it feels that way. 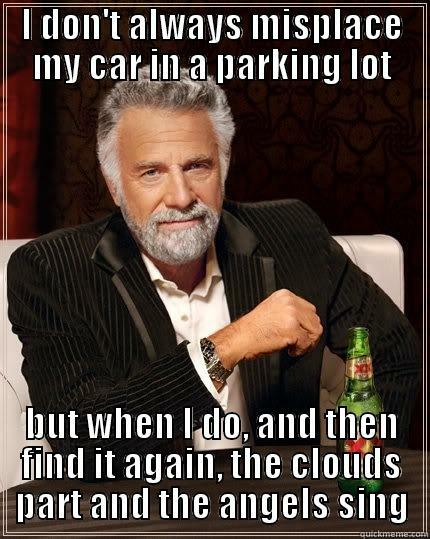 A lot of time I forget where the heck I parked the thing. When I pull into a parking spot I’m thinking of what I have to buy or do and go on auto pilot and park the car not giving it another thought till I’m ready to go home. Then it hits me... Okay where’s the blasted car?? My daughter suggested parking in the same place at the grocery, etc. It works...when I think to do it. I even bought a red car thinking that would help narrow the field and my car would stick out. Do you have any idea how many red cars are out there? Tons! The best solution that didn’t really start out as a solution was this Christmas. 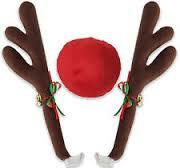 I bought reindeer antlers and red nose for my car. I had a Rudolph car. Not only was it totally adorable I could find my car. Just look across the lot and find antlers! Fantastic!! 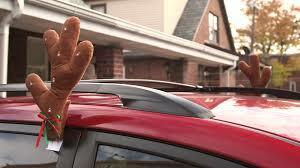 It worked so well in spotting my car I’m thinking of keeping my Rudolph car all year round. 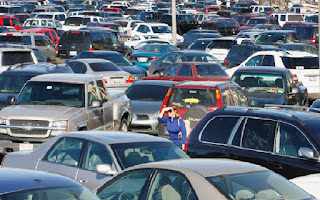 I know it’ll look a little nuts but I ask you is that worse than this nutty lady wondering around the parking lot looking for her car ‘cause she can’t remember where the heck she parked it?? 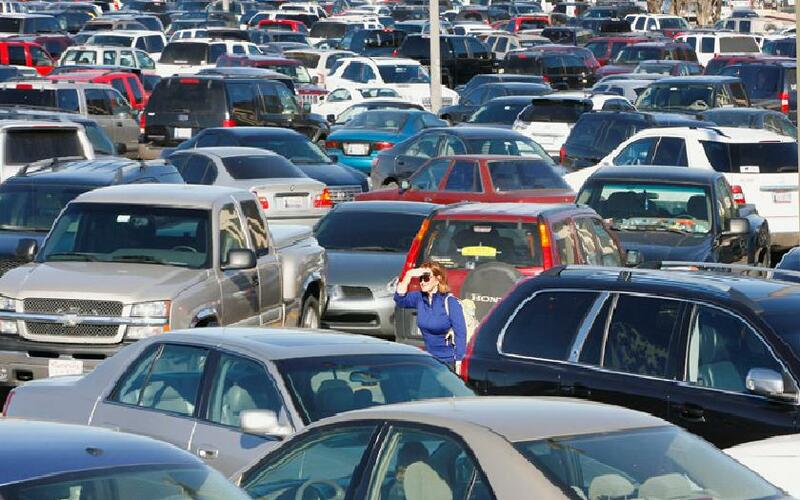 So my question to you is, do any of you forget where you parked? Do you have some trick so you don’t forget where? If the answer is just concentrate that ship has sailed years ago. I think I’m doomed.